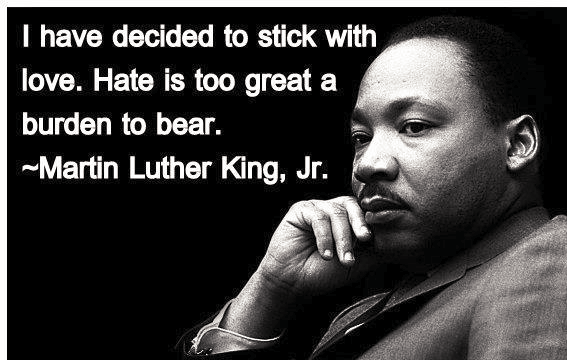 Martin Luther King, the Civil Rights legend whose legacy was non-violence and civil disobedience. On January 21, we also commemorate squirrels. 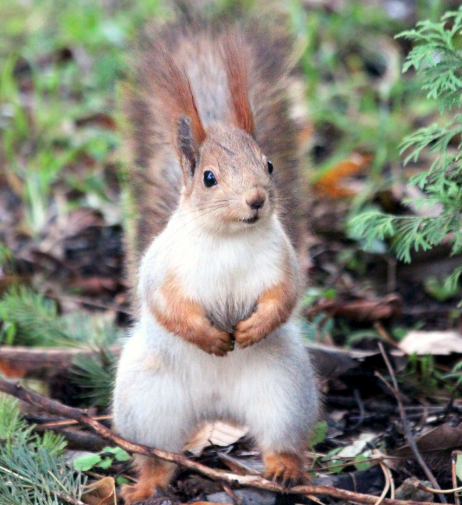 I’m a big fan of squirrel appreciation day! You’d have to be nuts not to like squirrels!